Illustration published on Thursday, Sept. 6, 2018. Take on September with the help of these hand-picked songs from The State Press editorial board. Let us know on Facebook and Twitter what you're listening to this month. 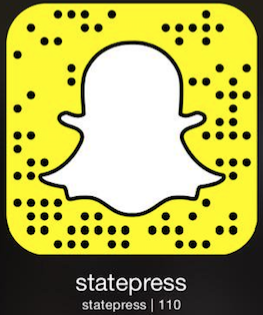 Reach the reporter at mlutesad@asu.edu or follow @mackinleyjade on Twitter.